As part of the arrangement, we will install smart charging units for the car maker’s customers throughout the UK. The new partnership was announced as the automotive manufacturer launched its 64kWh Kia e-Niro, which has recently been named Car of the Year 2019 by What Car?. With a real-world range of 282 miles, the e-Niro, which has a starting price of £32,995 (after the £3,500 Plug-in car grant), is suitable for long-distance drives and daily commutes. 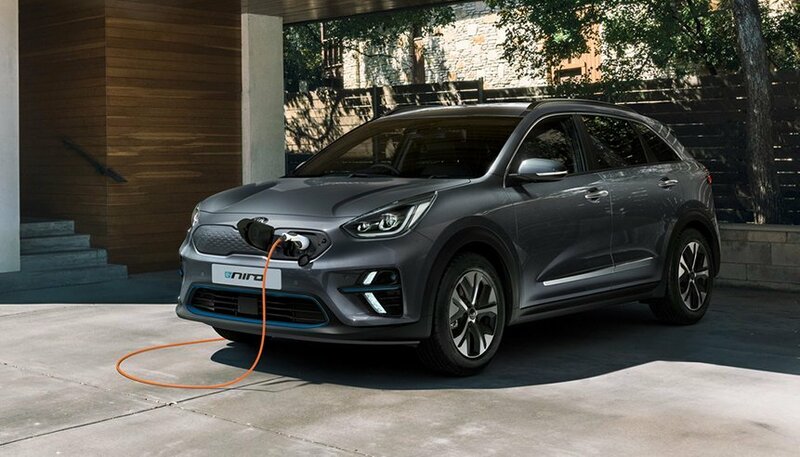 Its joins Kia’s already extensive range of electrically powered models, including the Niro Self-Charging Hybrid, Niro Plug-in Hybrid, Optima Sportswagon Plug-in Hybrid and Soul EV. In 2018, Kia was the UK’s sixth bestselling brand of hybrid, plug-in hybrid and electric vehicles. It is set to launch its #GoElectric initiative as part of a wider campaign to become one of the industry’s leading EV manufacturers.